Ready to start expanding your business? 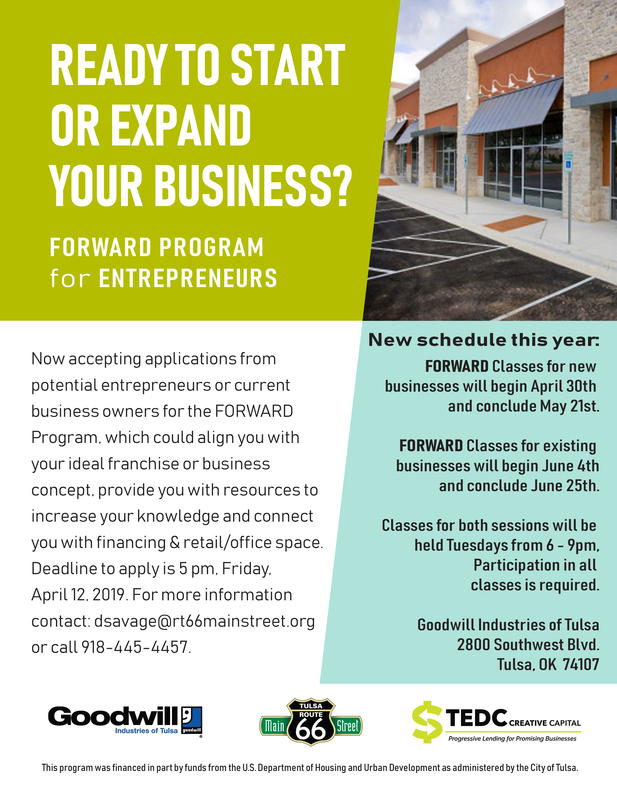 Now accepting applications from potential entrepreneurs or current business owners for the FORWARD Program, which could align you with your ideal franchise or business concept, provide you with resources to increase your knowledge and connect you with financing and retail/office space. Deadline to apply is 5pm, Friday, April 12, 2019. Download flyer for contact info and more here.